Will remember this when i get my smartphone. It’s well worth it. They make chips that can go in specific gps units as well but costs a bit more. 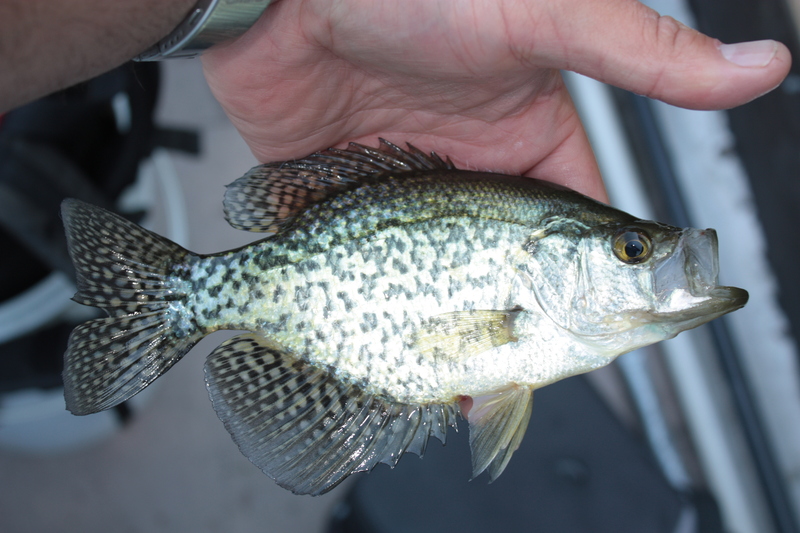 Thanks for the tips on where crappie are likely to be, this is all new to me and most welcome. Do you fish the Baby Shad on a bobber when your in 15 FOW or …. I do have a GPS with Lake Maps installed, I plan to use it this summer. It depends on how far up the structure comes off the bottom. If needed I do. If I can I like to vertical jig or swim a white maribou jig down the side of it.